After spending years suffering abuse at the hands of her father and protecting her baby sister, Eden Blake takes a chance. 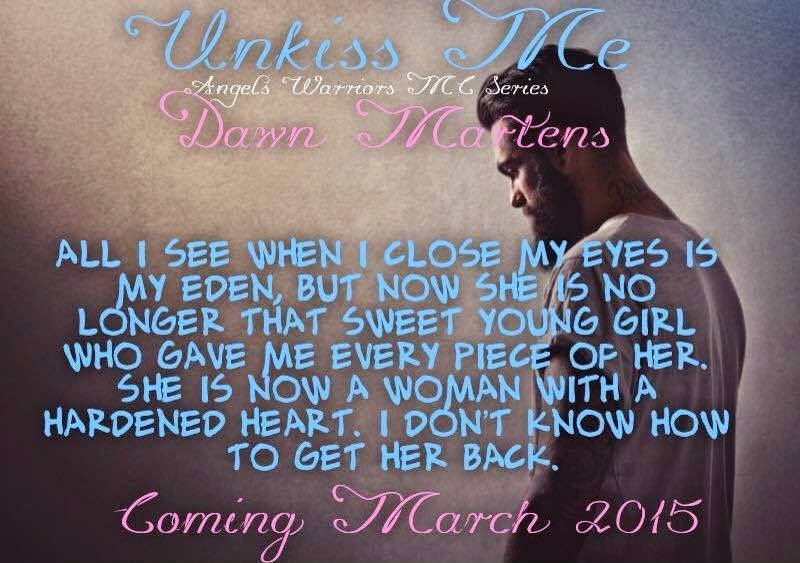 She calls on the Angels Warriors MC asking for protection just months before her father is to be released from prison. She never expected that call would bring her face to face with her past. Jasper ‘Angel’ Hughes, President of the Angels Warriors MC, battled his way to the top. He fought his way through hell, cleaning up the mess that was once Satan’s Law MC. Wanting to serve a better purpose in life he took on the role of child protector. Protecting them from their hellish lives and getting them away from their abusers. When he gets the call to protect Eden, the first girl he ever loved, he vows to win her back and never let her go again. But when a new secret comes to light that Eden was hiding, will they get their Happily Ever After? USA TODAY and AMAZON Best Selling Author! 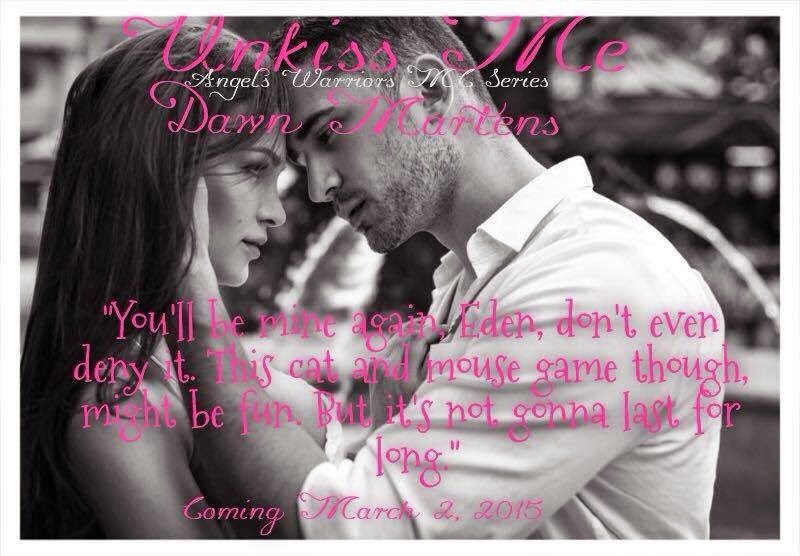 Dawn Martens is a young, spunky Canadian Author who’s ready to take the world by storm. Being a wife to Colin, and a mother to three beautiful little girls Sarah, Grace, and Ava hasn’t stopped this Canadian Firecracker from pursuing her dreams of becoming a writer. Dawn’s number one passion in life is the written word, and she’s extremely thankful that she has to ability to share the ramblings from the characters inside of her head with the rest of the world. Some of her work includes Derek, Kade and Chase, the latter two cowritten with Author Chantel Fernando. The Renegade Sons MC series cowritten with Author Emily Minton, as well as The Love Song Series. She is now working on a new Solo MC Series due out beginning March 2015. 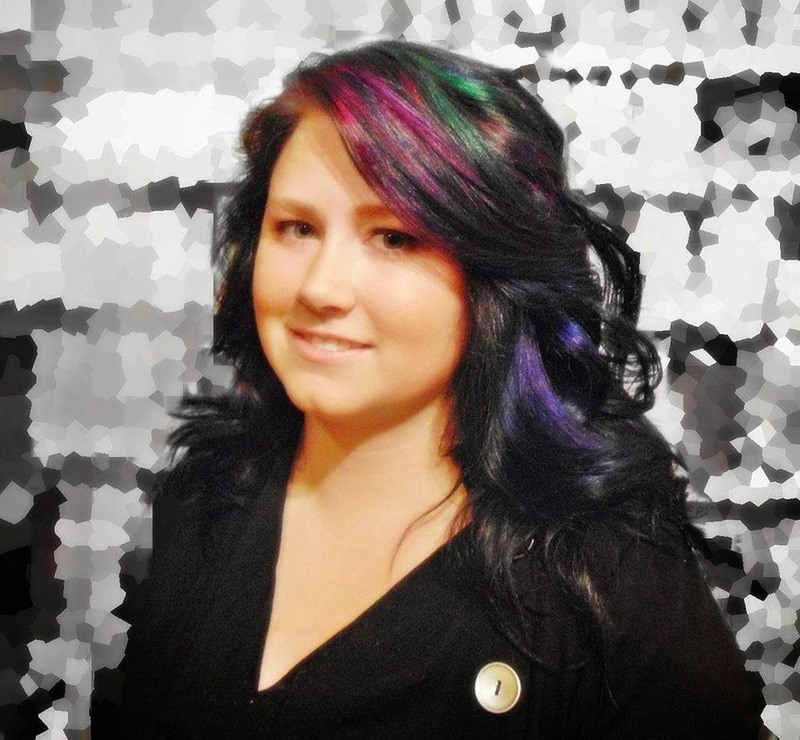 She also may or may not have the hugest girl crush on Author Kristen Ashley, who is her personal idol and helped inspire Dawn in the beginning of her Indie career.